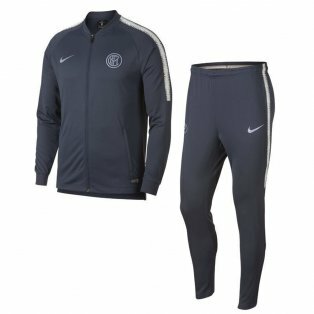 Browse our collection of football tracksuits. 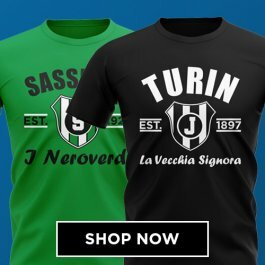 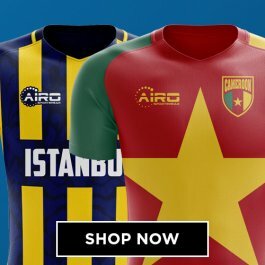 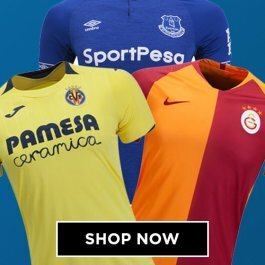 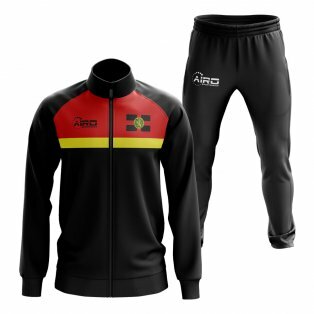 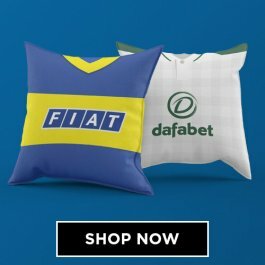 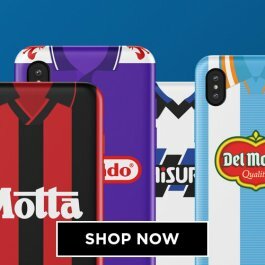 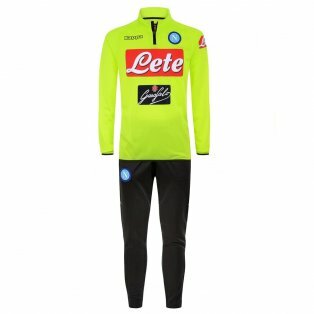 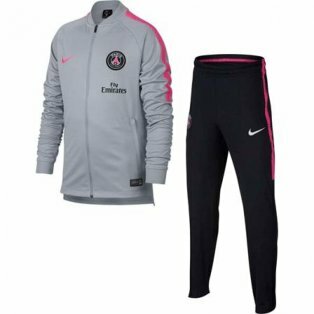 We have one of the best selections of football tracksuits online, with tracksuits for all the top teams including presentation suits and woven warmup suits. Our top selling tracksuits are Chelsea tracksuits, Barcelona tracksuits, Liverpool tracksuits and AC Milan tracksuits but we have tracksuits available for most of the top teams throughout Europe. 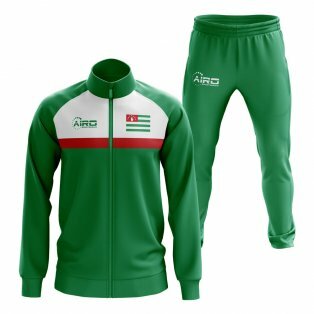 As well as club tracksuits we also have a wide selection of national team tracksuits including France, Argentina and Croatia. 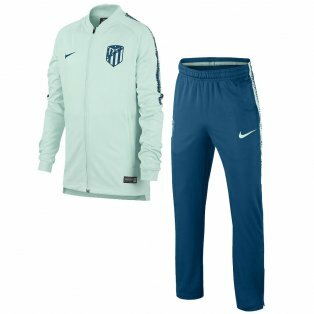 These are official adidas tracksuits, nike tracksuits and puma tracksuits. All of our football tracksuits are official and as worn by the players of the respective team or country.